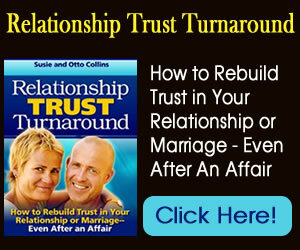 Relationship Trust Turnaround- Here's a plan to get back to trusting and loving especially after there's been cheating. 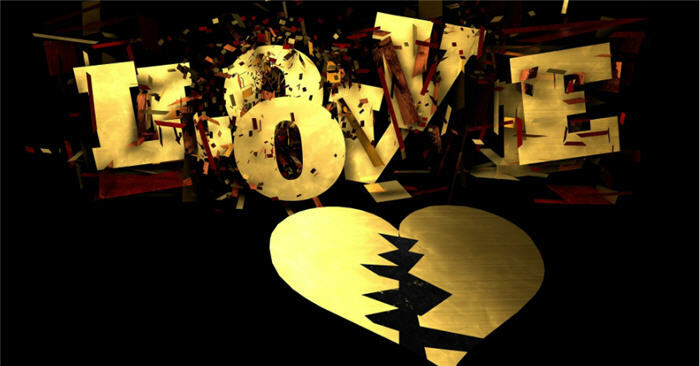 One of the tricks to rebuilding love after broken trust is to find out if there’s still enough love or enough desire to want to rebuild the relationship in a new way. Most of the time when trust has been broken, one or both people want to hold on to their hurt, their agony, their pain and want to make the other person pay for what they’ve done. There’s a fear that if you let your guard down, the other person will just do it again and you’ll be hurt even more deeply. There’s also a belief that if you “start fresh,” the other person will get the idea that he or she is off the hook and it’s all okay. While this may make you feel good (or somewhat “safe and protected”)in the moment, it certainly won’t help you rebuild the love and the relationship after broken trust. The main thing to understand is that you have to actually want to lay down your armor and begin to open your heart once again no matter how difficult that may be if you want to create something new and better. But what we aren’t saying is to do this blindly after trust has been broken. You have to have a “rebuilding” plan for yourself and your relationship. John had been working long hours for the last few years and Andrea was lonely. She’d tried being understanding but lately, she’d just been angry and upset with him. John just felt tired all the time and wanted to escape into watching sports on tv or the internet. The last thing he wanted to do was talk about their relationship–so he didn’t. He didn’t–until Andrea started spending more time with her co-worker Bruce after work. At first, it was with a group from her office but then they began meeting for drinks by themselves. 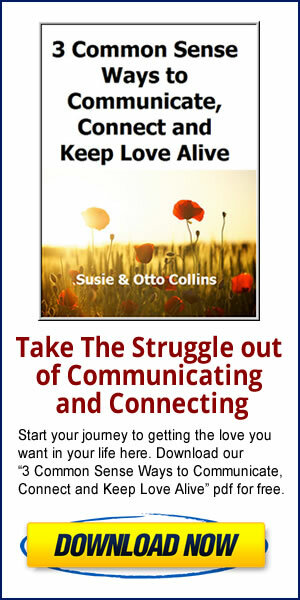 Andrea and Bruce spent a lot of time talking about their “bad” marriages and when their relationship became physical, Andrea realized that she was going down a path that she really didn’t want. She realized that she really wanted her marriage and John to be the way it used to be many years ago instead of sneaking around with Bruce. Andrea saw that she had to talk with John to see if he wanted a better relationship–and with her after what she’d done. When they talked, John was devastated about what Andrea had done but after he calmed down, somewhere inside him, he could see how this had happened. He realized that he had to take some time and find out what he wanted–whether he truly wanted to be with Andrea and rebuild their love or whether he wanted to continue living like he’d been living. Today, the two of them are working together on their “rebuilding” plan with our help and the first step in that plan is to find out what they each truly want in a relationship. If you’re caught in a relationship where there’s been broken trust, take that first step. Open yourself to finding out what you truly want and what your partner wants. You’ll be guided what your next step is after that!